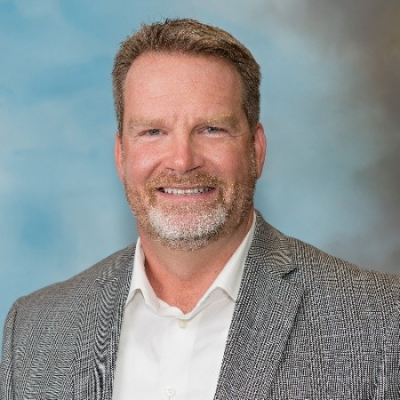 Stephen Childs is the Vice President / CHRO for Panasonic Automotive which is a global leader in the OEM Infotainment space with over 7,500 employees. He has a huge passion influencing Best Place to Work Cultures and designing best in class HR/Talent Management process that are simplified but highly effective. Stephen has been honored to win numerous industry awards to include the 2016 and 2018 American Business Award for HR Executive of the Year. And because of the culture they have created, Panasonic Automotive is the proud winner of the 101 Best & Brightest Companies to Work For National Large Business “Best of the Best” Award for 2017, 2018 National 101 Best and Brightest places to work as well as the 2018 Talent Board CandE (Candidate Experience) Award. Even though Awards are nice to win, the ultimate goal for him and Panasonic Automotive is to create a culture where highly talented people want to come to work or stay working for Panasonic because they want to, not because they have to. Check out the incredible speaker line-up to see who will be joining Stephen A..